The Seawall Trail Society is proud to offer you a guided 10km hike along our future trailhead. Our route will take you out of picturesque Meat Cove and north to the breathtaking tip of Cape St Lawrence. The Lobster Dinner, open to everyone includes a salad, roll, a lobster, tea or coffee and dessert. Come enjoy some lobster, come just for the hike or be adventurous and come for both. 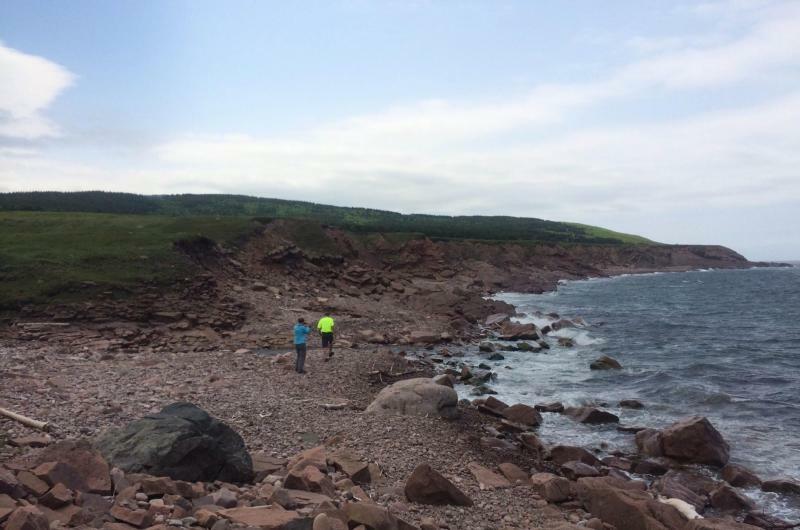 Money raised by this fundraiser will help develop a long distance hiking trail connecting the communities of Meat Cove, Big Interval and Red River.